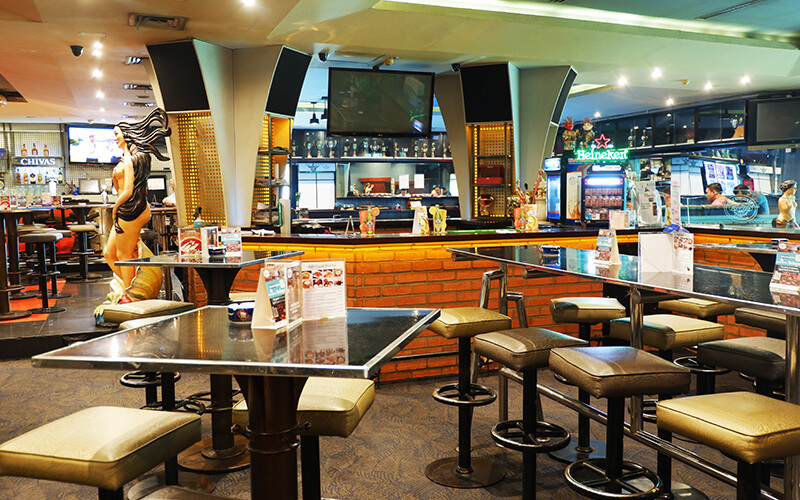 Stop by for a cold beer, sample some of Aphrodite Bar & Restaurant famous food, or just kick back and watch your favorite sports team on one of Aphrodite Bar & Restaurant plasma TV's or giant screens. Aphrodite Bar & Restaurant also has a terrific music choice with an excellent sound system.There's also 2 pool tables to keep you busy. There is always a good buzz here at Aphrodite. 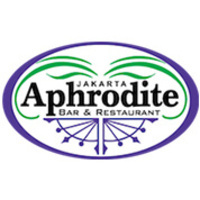 Aphrodite Bar & Restaurant friendly staff and diverse clientele combine to create a pleasant and enjoyable atmosphere for Locals and Expats alike.